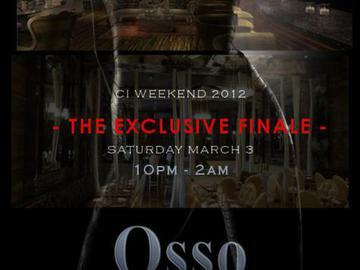 The Collective welcomes you to a voyage of metropolitan opulence as we bring Tournament weekend to an end. - COUCHES, FIREPLACE, OUTDOOR HEATED PATIO, VALET PARKING, & GREAT FOOD! Get your tickets now LIMITED AVAILABILITY!! !